It is the story of the French colony of San Domingo, a place where the brutality of master toward slave was commonplace and ingeniously refined. 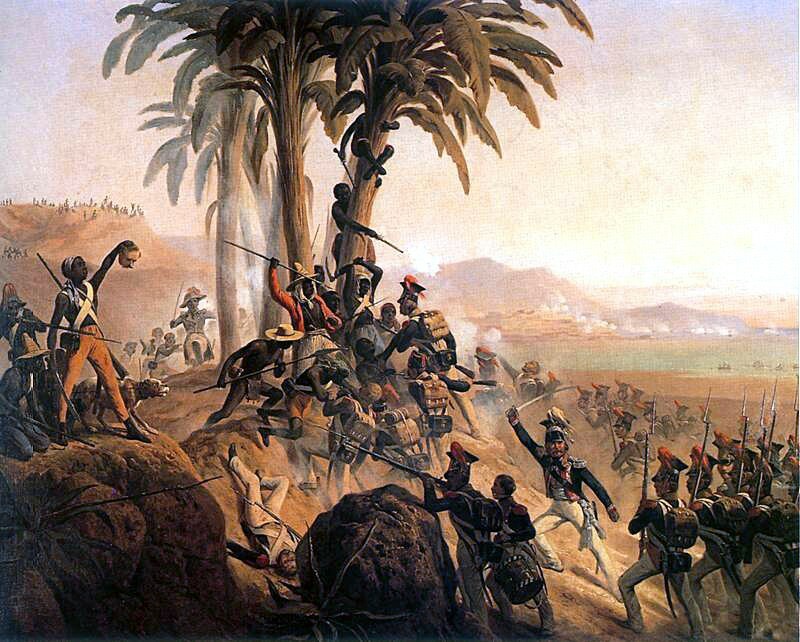 And it is the story of a barely literate slave named Toussaint L'Ouverture, who led the black people of San Domingo in a successful struggle against successive invasions by overwhelming French, Spanish, and English forces and in the process helped form the first independent nation in the Caribbean. Excellent Read, one of my all time favorites. I especially liked how James notes how several times the "insurgent masses" among the liberated slaves, many of whom were from Africa, often saved the day and forced the revolution to remain on track through guerrilla warfare when the more bourgeoise minded revolutionary leaders such as Toussaint were at times ready to capitulate to the slavers in exchange for guarantees of amnesty for themselves. It would be nice if you would actually give some arguments with that. Curious.